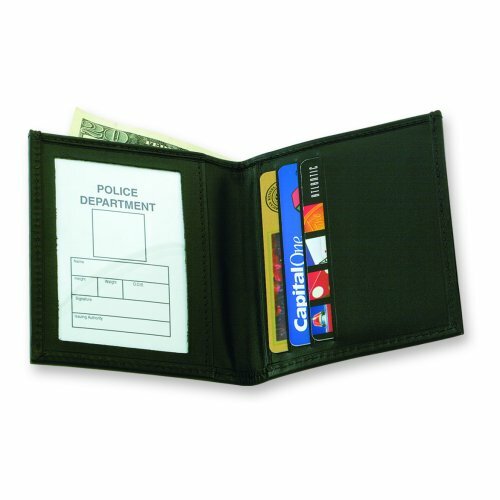 This is a traditional wallet that offers compact functionality. It features money, credit card and ID sections. 79950 2 5/8" x 3 5/8"